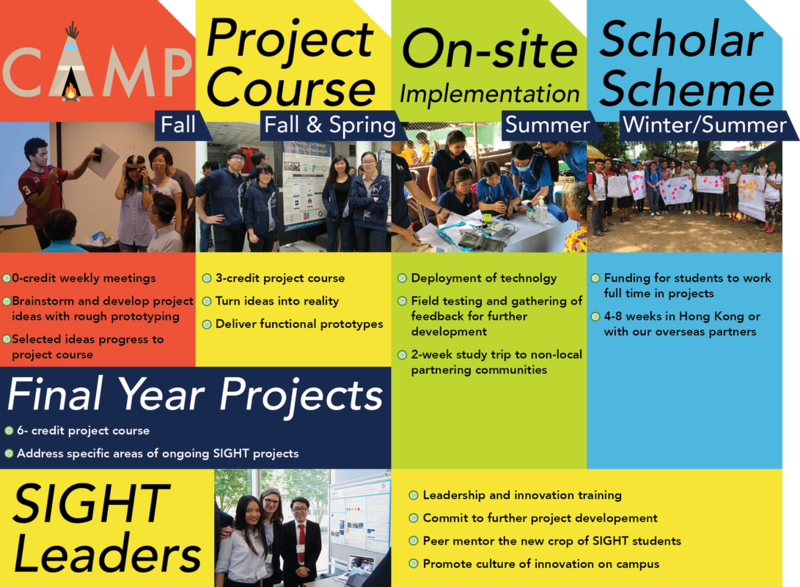 What started as an introductory global health course and scouting trip have now blossomed into a non-credit bearing course, a project course, final year projects (FYP) and more! Intensive team projects that focus on designing technology innovations for global health problems. 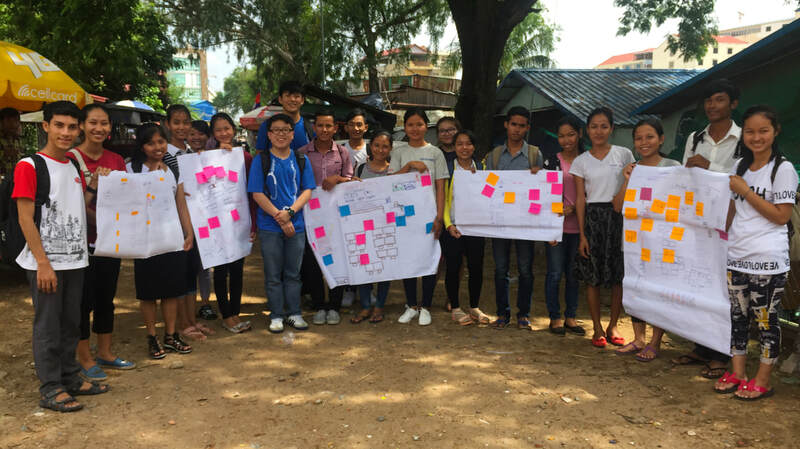 Student teams are expected to build prototypes, implement solutions, and derive improvements based on feedback from NGOs and end-users in partner communities. Project course is given 3 credits each for fall and spring semester, and students are given the option to repeat for credits. Selected students from ENGG4930A will take part in an overseas study trip, in which they visit the low-resource communities served by partner NGOs. The trip will be packed with on-site observations, data collection, interviews with stakeholders, and intensive brainstorming sessions. The students will also serve the underprivileged by conducting health workshops and implementing the products already developed in the prior semester. At the conclusion of the trip, the teams will present to partner NGO and receive feedbacks, and summarize their experience in learning portfolios. The Student Innovation for Global Health Technology (SIGHT) Scholar Scheme is generously funded by the Equal Opportunities Foundation, where undergraduates work on their self-proposed healthcare projects as full-time interns locally or overseas. So far our Scholars has been to Cambodia, Indonesia and of course Hong Kong! All UGs are welcome to come to us with their ideas and see how far they can go with it! For interested students please submit a proposal detailing your ideas and plans. As our projects progress and develop, some of them move to become final year projects. We are grateful to collaborate with the departments of Chemical and Biological Engineering (CBME), Computer Science (CSE), Environmental Management and Technology (EVMT) and Mechanical and Aerospace Engineering (MAE). For students who went through our SIGHT experience and still want more of it, they can apply to become SIGHT Leaders to become even more involved with SIGHT. From peer-mentoring to innovation training, our SIGHT Leaders contribute to the projects and development of the SIGHT family.